Jannah lies under their feet. 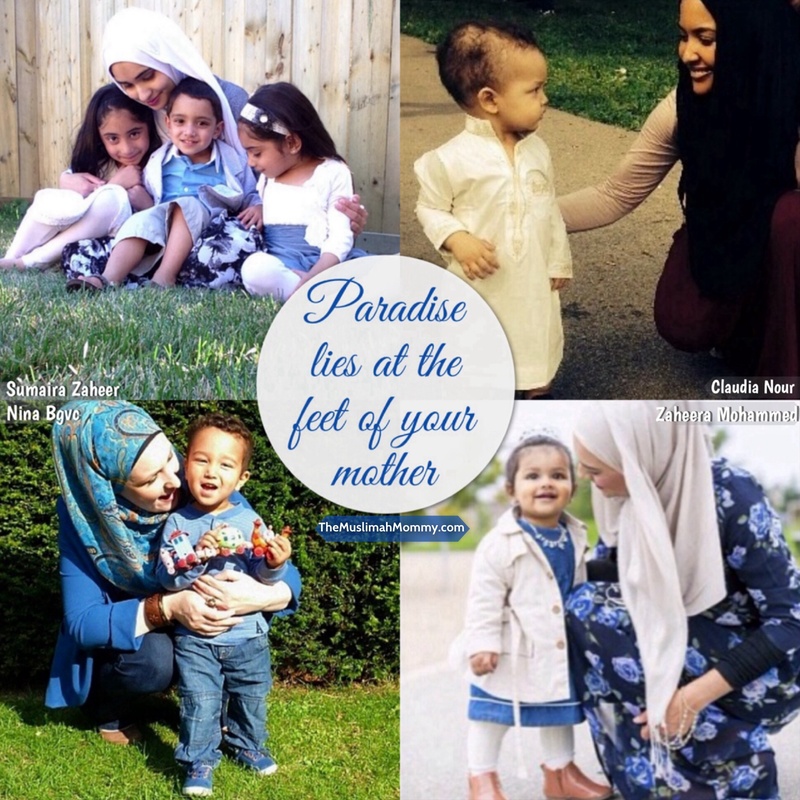 What does the Quran and Hadith say about mothers in Islam? “And your Lord has decreed that you wor`ship none but Him. And that you be dutiful to your parents. If one of them or both of them attain old age in your life, say not to them a word of disrespect, nor shout at them but address them in terms of honour. ماشاء الله ، , you are right Sis. They’re great mothers and sisters. And you too, of course. May Allah bless you all, my sisters!